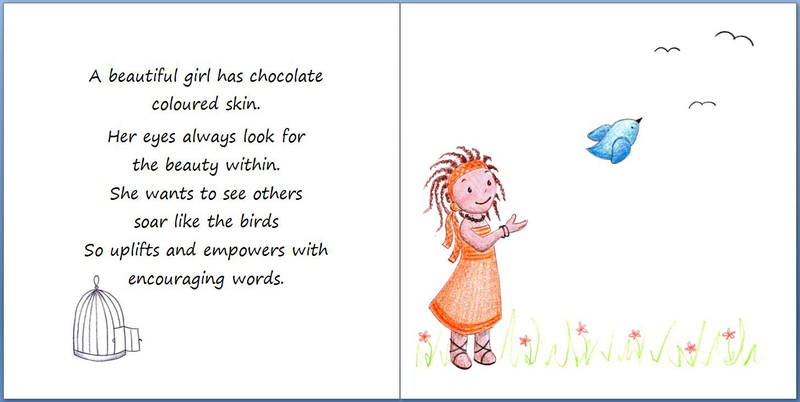 To purchase a copy of A Beautiful Girl please visit our Store. 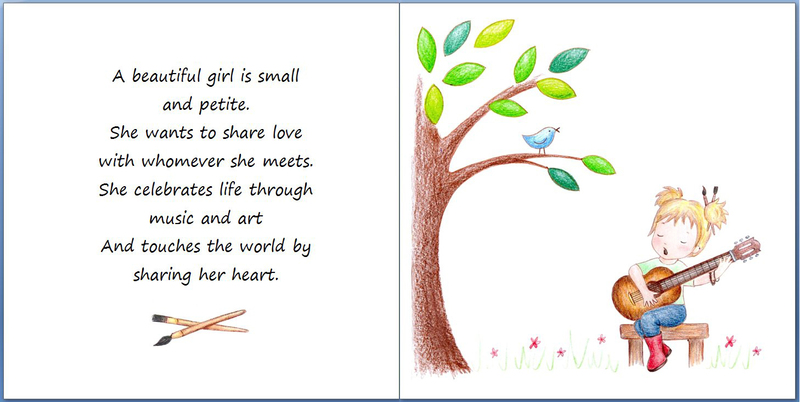 For a FREE lesson plan to go with the book, “A Beautiful Girl” please visit our Free Resources Page. 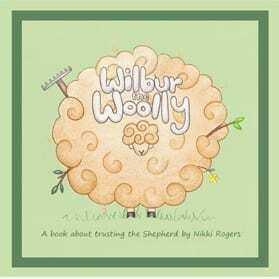 Click on the images below to preview our other children’s books.